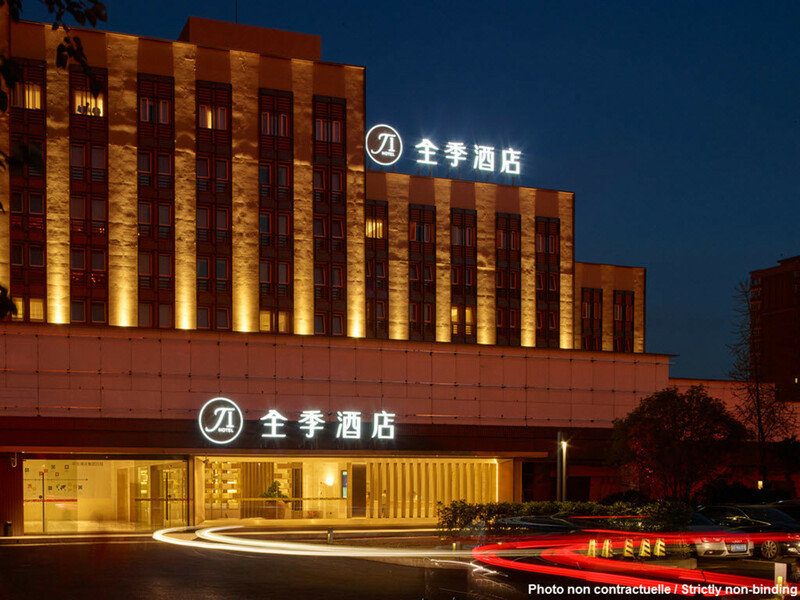 JI Hotel Changsha Yuelu is located in the well-known Yuelu Mountain scenic area. The Yuelu Academy, Orange Isle and Tongcheng Commercial Square can be found in the surrounding area. Getting there: Line 2 of the Changsha Metro, and bus route no. 117.